Dr. Tom Middendorf will be Trevecca Nazarene University’s next provost and senior vice president, University President Dan Boone announced today. Middendorf was appointed by the Trevecca Board of Trustees during their spring meetings last week, March 14-15. Middendorf, who currently serves as Trevecca’s associate provost and dean of academic and student affairs, will begin his duties on July 1. He will fill the vacancy left by Dr. Steve Pusey who announced his retirement to the campus community last week. Boone highlighted Middendorf’s experience in Christian higher education as well as his love for the University. Middendorf is humbled by Pusey’s praise and says he wants to honor his mentor as Middendorf steps into the chief academic officer role. Since returning to his alma mater in 2008, Middendorf has served the University in a variety of roles. He played a pivotal role in the development of the Center for Leadership, Calling and Service and served as the director of Trevecca’s master’s program in organizational leadership before taking on positions in academic affairs, serving as the associate vice president of academic services from 2014-2017 and the associate provost and dean of academic affairs from 2017-2018. In addition to his work at Trevecca, Middendorf spent eight years at Olivet Nazarene University in Bourbonnais, Ill. There, he served as the associate director of community life, resident director and associate dean for student development. Middendorf holds a bachelor’s degree in psychology at Trevecca and a master’s in professional counseling at Olivet Nazarene University. 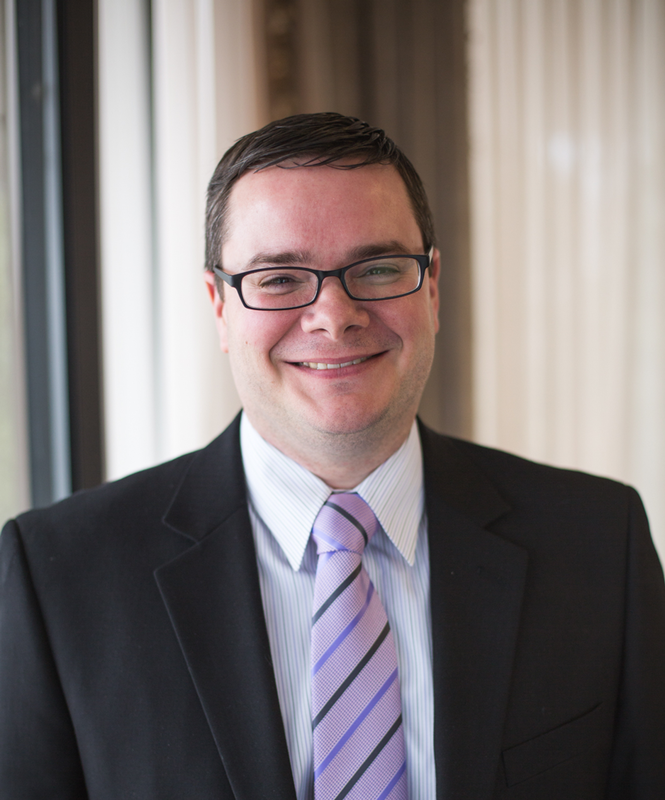 He earned his doctorate in ethical leadership from Olivet Nazarene University in 2010. In 2012 and 2013, Middendorf was recognized as the recipient of the Nashville Emerging Leader Award Top 5 for Education. He has participated in a number of conferences and training opportunities including The Council for Independent Colleges Presidential Vocation and Institutional Mission Program and the Tennessee Independent Colleges and Universities Association (TICUA) Future Executive Training Conference. He and his wife, Jessica, have two children, Marley and Asher. They are active members of Grace Church of the Nazarene.